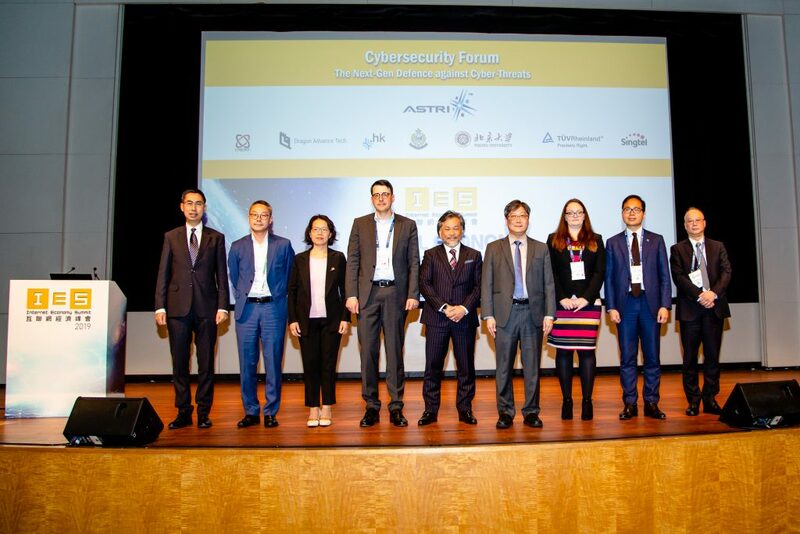 Delegates of Institute of Advanced Technology, University of Science and Technology of China including Mr. Sun Bing, Director of Enterprise Development Department , Mr. Pan Pan, Director of Project Implementation and Management Office of Technology Development Department, Mr. Jiang Yin, Chairman of Anhui ROCKJARL Information Technology Co., Ltd. and Ms. Liu Wei, Director of Hefei Hongjing Microelectronics Technology Co., Ltd. visited ASTRI on 30 November. 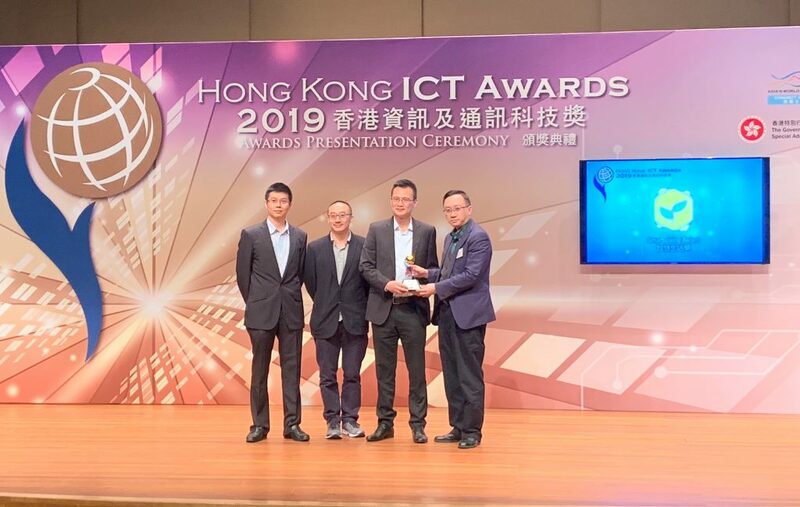 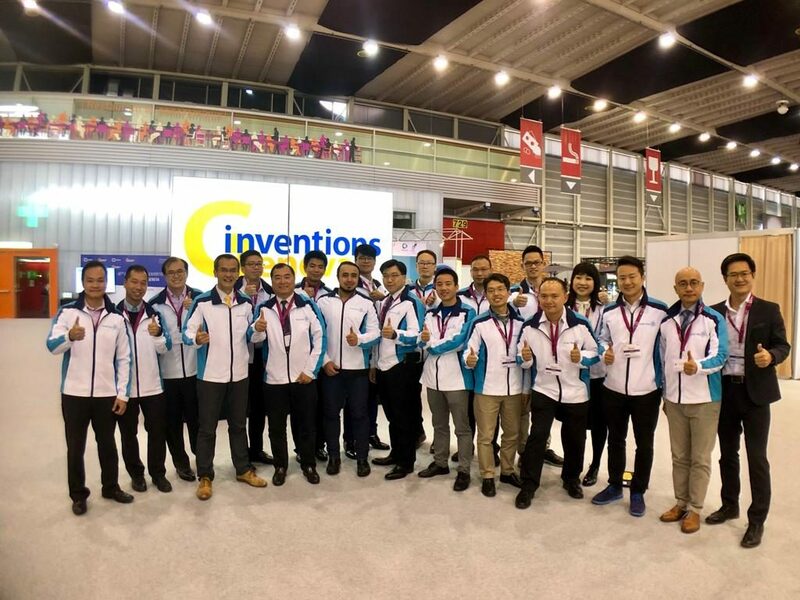 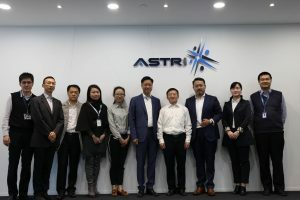 Mr. Vincent Wong, Senior Manager and Mr. Edward Wong, Manager met with them and introduced to them ASTRI’s R & D directions. 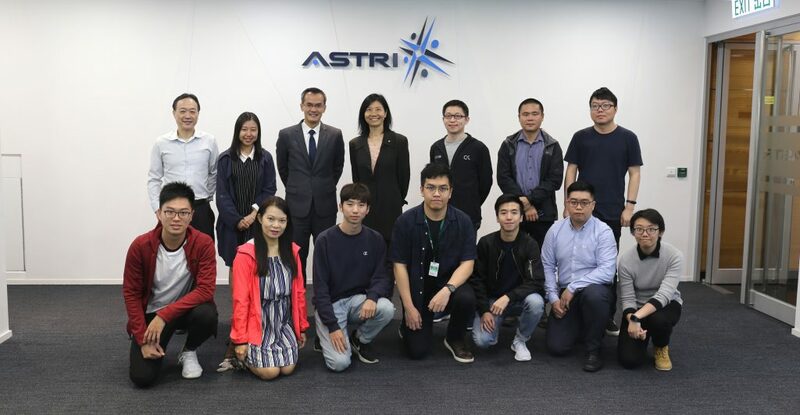 The delegates also visited the Next Generation Network Laboratory to learn about ASTRI’s communication technologies.